WE LISTEN. WE CARE. WE GET IT. The website and its content is owned by Dr. Samantha LLC (“Company”, “we”, or “us”). The term “you” refers to the user or viewer of our websites, including, without limitation, DrSamantha.com, and HealthyPDX.com (the “Websites”). Please note that the information above (“Personal Data”) that you are giving to us is voluntarily, and by you providing this information to us you are giving consent for us to use, collect and process this Personal Data. You are welcome to opt-out or request for us to delete your Personal Data at any point by contacting us at office@HealthyPDX.com. For more information on Google Analytics, including how to opt out from certain data collection, please visit com/policies/privacy/. Please be advised that if you opt out of any service, you may not be able to use the full functionality of the Websites. Google Analytics –Google Analytics is used to collect data about website usage. This data does not include personally identifiable information. Data is stored anonymously and temporarily, and is automatically deleted after a period of time per Google’s policies, For more information on Google Analytics, including how to opt out from certain data collection, please visit com/policies/privacy/. You grant to HealthyPDX a non-exclusive, worldwide, royalty-free, irrevocable, perpetual license, with the right to sublicense, to reproduce, sell, distribute, transmit, create derivative works of, publicly display and publicly perform any materials and other information (including, without limitation, ideas contained therein for new or improved products or services) you submit to public areas of the Web site by all means and in any media now known or hereafter developed. You hereby waive your moral rights in any such materials and information, and you hereby warrant that any such materials and information are original to you, or that you have the right to submit and license such materials and information in the manner described herein. You agree that you shall have no recourse against Dr. Samantha for any alleged or actual infringement or misappropriation of any proprietary right in your communication to us. You may unsubscribe from our e-newsletters or updates at any time through the unsubscribe link at the footer of all email communications. 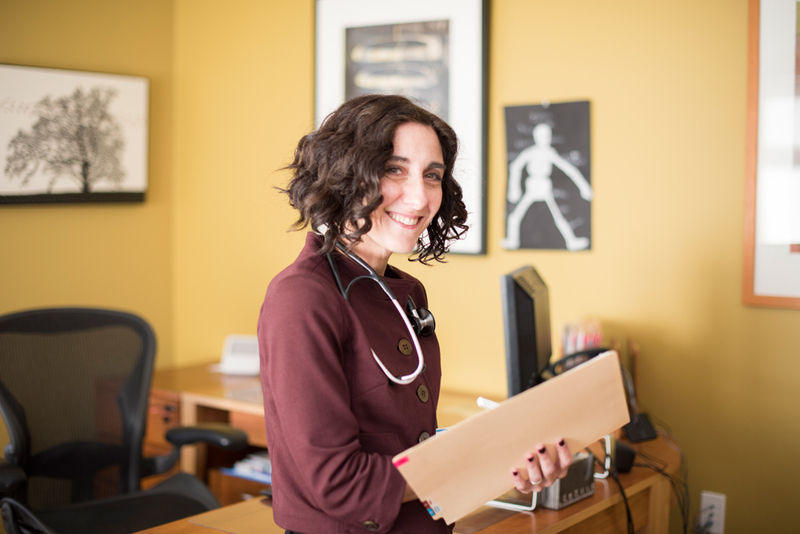 If you have questions or are experiencing problems unsubscribing, please contact us at hello@drsamantha.com. We do not collect any information from anyone under 18 years of age in compliance with COPPA (Children’s Online Privacy Protection Act) and the GDPR (General Data Protection Regulation of the EU). Our Website and its content is directed to individuals who are at least 18 years old or older. If you are under the age of 18, do not, under any circumstance, submit any personal information to us and always rely on a parent or guardian to assist you. This website is for informational purposes only, and is not a substitute for individualized medical or professional advice, care, diagnosis, or treatment. Consult your personal physician regarding the applicability of any information on this site.